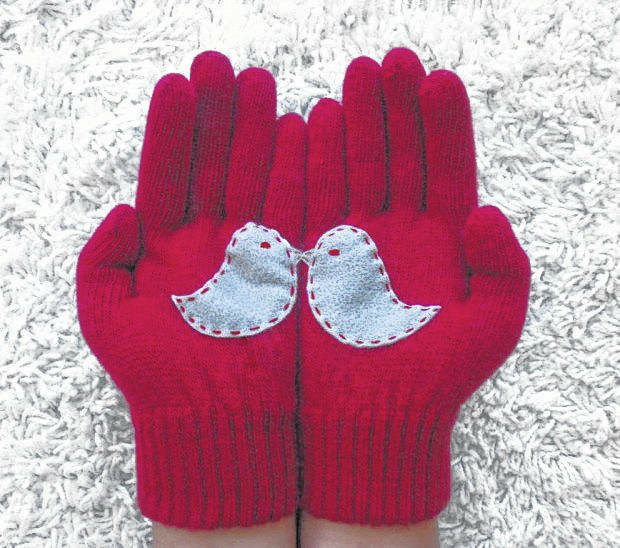 GALION — As a community service project, the Galion Inquirer is seeking donations of gently used — or new — scarves, mittens, hats and gloves for adults and children of all ages. The items can be dropped off at the Galion Inquirer, 129 Harding Way East. 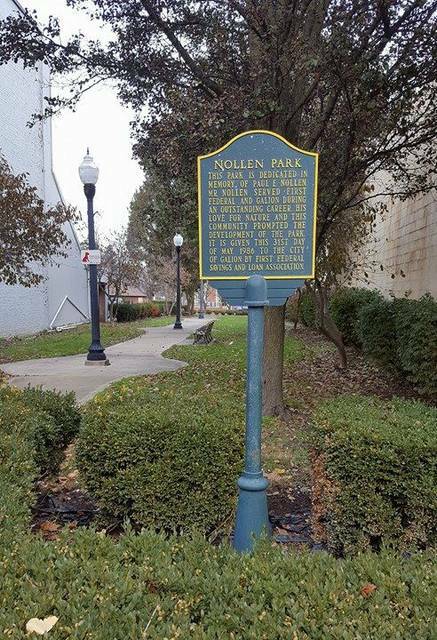 Those items collected will be attached to ribbons and hung in trees or bushes or light posts in Nollen Park, which is directly across the street from the Inquirer. They are free to anyone who needs scarves, mittens, hats or gloves. Just stop by the park and take home items you need to keep you warm during the winter season.